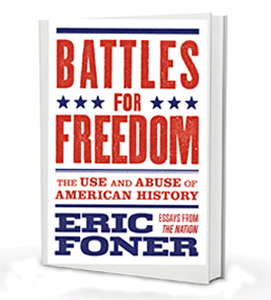 For almost four decades, Eric Foner has introduced readers of The Nation to unknown or forgotten characters in American history, methodically unearthing the hidden history of American radicalism. 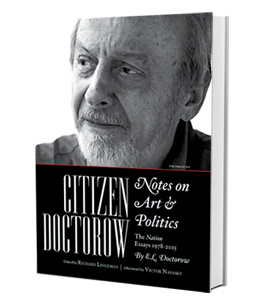 In this collection Foner argues that Americans of progressive disposition should seek to celebrate, retrieve, and renew that great tradition. Who is Hillary Clinton? is a fascinating time-lapse depiction of the leading Democratic presidential candidate as seen from the left. But it is also much more than that. 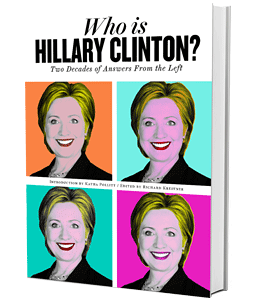 A carefully-edited anthology of The Nation’s coverage of Clinton’s career, it’s a rigorous and painstaking study of one our most enigmatic public figures. 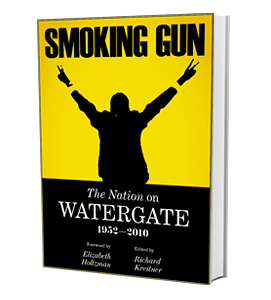 It is a history of our time, and a must-read for the 2016 election season. 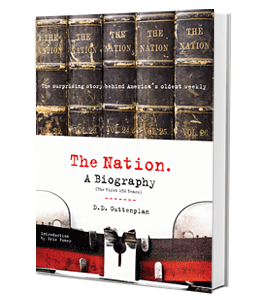 The Nation: A Biography tells the surprising story behind America’s oldest weekly magazine, instigator of progress since 1865—the bickering abolitionists who founded it; the campaigns, causes and controversies that shaped it; the rebels, mavericks and visionaries who have written, edited and fought in its pages for 150 years and counting. Bill de Blasio’s election as mayor of New York captured the attention of a typically restless city. But it also made progressives across the country—and, indeed, around the world—sit up and take notice. With unprecedented popular support, de Blasio took office pledging to ìput an end to economic and social inequalities that threaten to unravel the city we love. 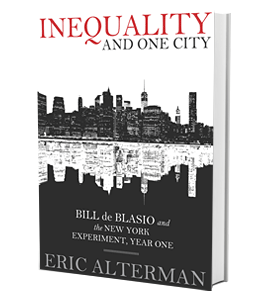 Based on interviews with dozens of key figures in New York politics, including the mayor himself, Eric Alterman’s new e-book is a rigorous, fascinating and indispensable account of what happened next. Essays in The Nation on Civil Rights, Vietnam and "The War on Terror"
Millions of Americans have read and been galvanized by A People’s History of the United States. 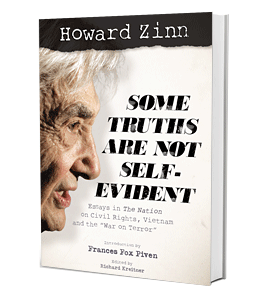 But many years before Howard Zinn published that epic saga of exploitation and resistance, he was organizing civil-rights protests and agitating for an end to the Vietnam War—and writing about those efforts in the pages of The Nation. 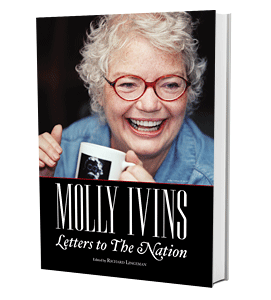 Writing in her native “Texlish,” Molly Ivins planted herself squarely in the tradition of plain-spoken and earthy American humor, the big river that runs from Mark Twain straight through to Will Rogers, Ring Lardner and George Carlin. 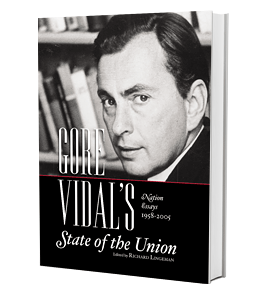 Gore Vidal was the pre-eminent essayist of his generation—a writer known for his switchblade wit, elegant style, deep erudition and passionate devotion to progressive politics. The essays collected here all appeared in The Nation from 1958 to 2005 and cover a wide range of subjects—from politics and society to religion, manners and morals. Four decades ago, Richard Nixon resigned as President of the United States when audiotapes confirmed what many had long suspected: a crook was living in the White House. We’ve been living in 1984 since 1941. 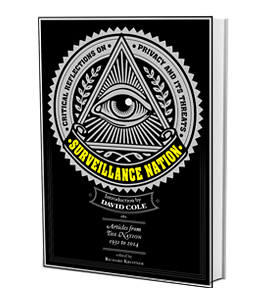 That was the year the Justice Department first authorized the wiretapping of Americans. “We shudder to think of what its agents will do with this new authorization,” The Nation warned in an editorial that year.